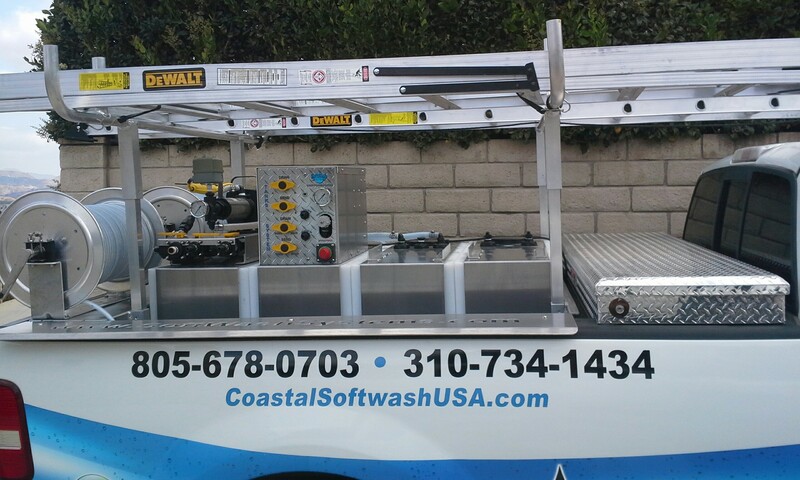 Serving all of Los Angeles, Ventura and Santa Barbara counties. Complete pressure wash and softwash services. Expert residential and commercial pressure wash and softwash exterior cleaning.